Daily Practice Problems (DPP) is an important tool used by Kota coaching institutions for JEE preparation. In this book we have tried to give you DPP to provide you daily practice enabling you to improve your questions solving skills with confidence. DPP provides dynamic preparation and keep your mind active. Topic/Concept wise questions as per in NEET (Pre- Medical Exams) Syllabus. 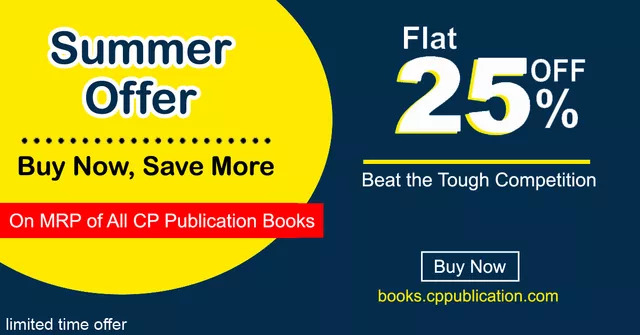 Chapter wise sets of DPP arranged in scientific manner which gradually takes student s level from basic to advanced questions. New & innovative questions in each DPP sharpening your skills to apply concepts and improve problem solving skills. DPP covers various types of questions: Subjective Questions, Single/Multiple Correct Options, Statements type, Comprehension based, Integer Value Answer type, Matching etc. providing you sufficient practice & prepares you for all types of question formats. We hope that DPP will prove to be beneficial for the students preparing for NEET, by giving them daily practice in a systematic and planned manner. The suggestions/criticism from the students, teachers and parents about DPP series will be welcomed whole heartedly and we promise to update this series accordingly from time to time. 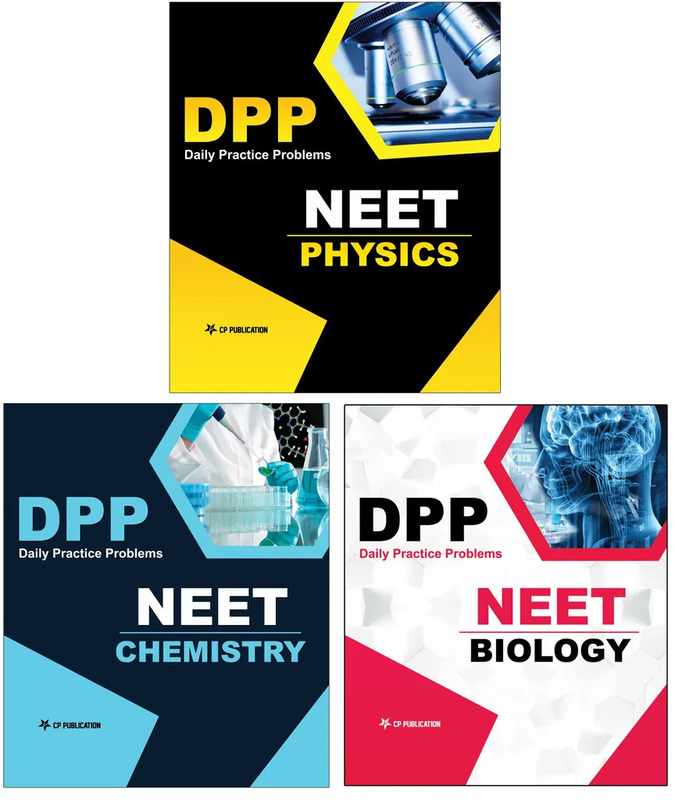 These books covers the entire Physics, Chemistry and Biology NEET/AIIMS Syllabus. Quality of questions are more than good. Truly based on neet pattern.. And questions were too good... i loved it..